September 28, 2018 Ask anybody at Ski Butlers and they’ll tell you: we aim to make ski vacations convenient. Part of that is not having to worry about your ski rentals: no waiting in lines, no schlepping equipment, effortless support service and of course, having access to the best gear in the industry. That last item might have caught your eye. “The Best” is hard to do, especially when it comes to skis and snowboards and that’s why we’ve renewed our efforts when it comes to our equipment. 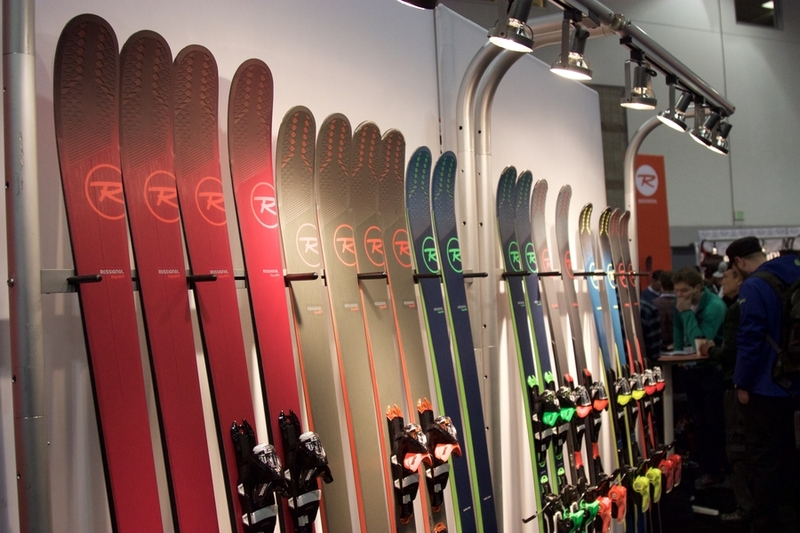 We invested over three quarters of a million dollars this off season with Rossignol to replenish all of our shops inventories with the newest gear Rossignol has to offer. In addition to investing more each season with our equipment, we have taken greater steps to ensure the skis and snowboards continue to perform like new all season long. 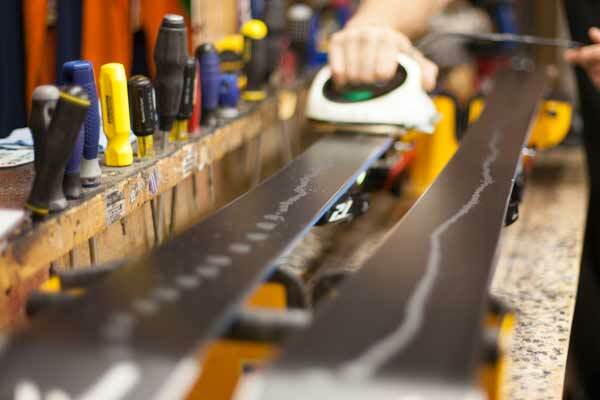 Each individual Ski Butlers shop has doubled their budget for tuning and waxing. This means that we’ll be able to send more skis, more frequently than ever before to our Tune Partners to give each of our skis and boards routine full tunes. Full tunes include all base repairs; sidewalls planed and polished; edges beveled and stone finished; fluor wax treatment and hand brush finished. This is no easy task, and why we have worked diligently to vet and find the best professional tuners in each of our locations. Additionally, we’ve committed to hiring Full Time Tuners in our busiest markets. This means we’ll have a position designed specifically for equipment upkeep, with no other responsibilities to distract them. Each ski will receive more attention on a regular basis, including basic hand tunes, edge sharpenings and hot waxes. We’re excited for 2018/19 winter and promise to never put a ski out on the hill that we wouldn’t want to ski ourselves.